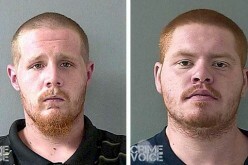 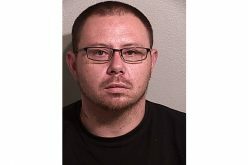 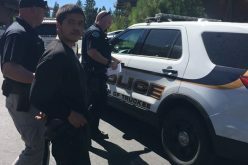 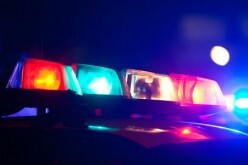 TRUCKEE – What started as a conversation between a Truckee Police Department officer and a man walking in the Save Mart parking lot, led to the arrest of a wanted felon on March 14th. 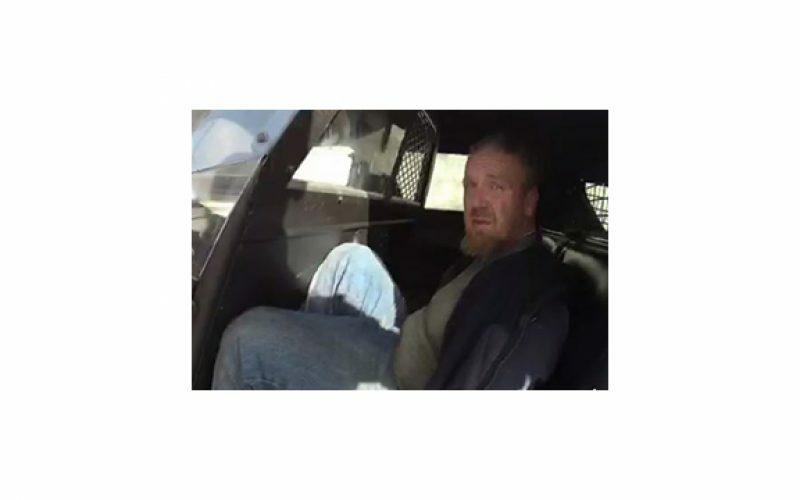 It turns out that the man, later identified as 52-year-old Darrel Higginbotham, was considered armed and dangerous and was wanted out of Yuba County. 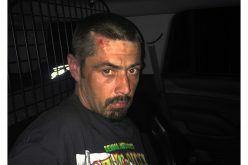 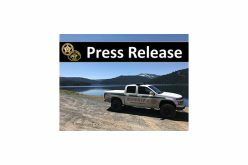 Higginbotham was taken into custody and transported to the Truckee jail where he was booked on multiple felony charges.